VANCOUVER — The Vancouver Corps of the Salvation Army is in need of for-hire and volunteer bell ringers during its winter fundraising program. It’s hard to miss the smiling faces ringing away next to bright red kettles if you go into just about any large story this winter, but this year the Salvation Army is in great need of more to work the stands. With much of the funding for their food pantry, clothing room and housing assistance programs coming from bell ringing donations, the Vancouver Corps is eager to secure people to run the dozens of stations in the city. In Vancouver alone, the Salvation Army runs many outreach programs from funds raised by the bell ringers and volunteers. Besides food and clothing, they also maintain a disaster relief program and a partnership with the Evergreen School District to aid at risk students with a place to study, eat and bring their families. In the future, there is also the possibility of a hygiene outreach center for homeless families. 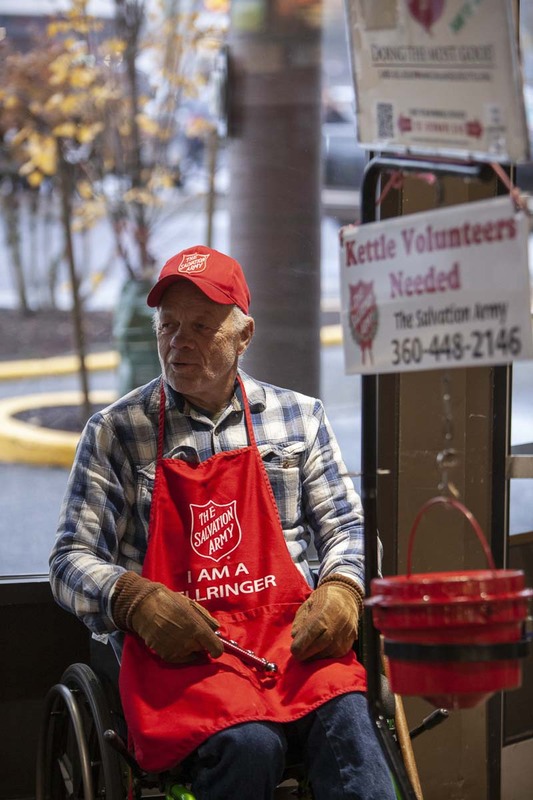 Bell ringing stations are already operating at nearly all Vancouver Fred Meyer locations with most Safeways, several Walmarts, a Bi-Mart, both Albertsons, Walgreens, and Chuck’s Produce soon to follow. 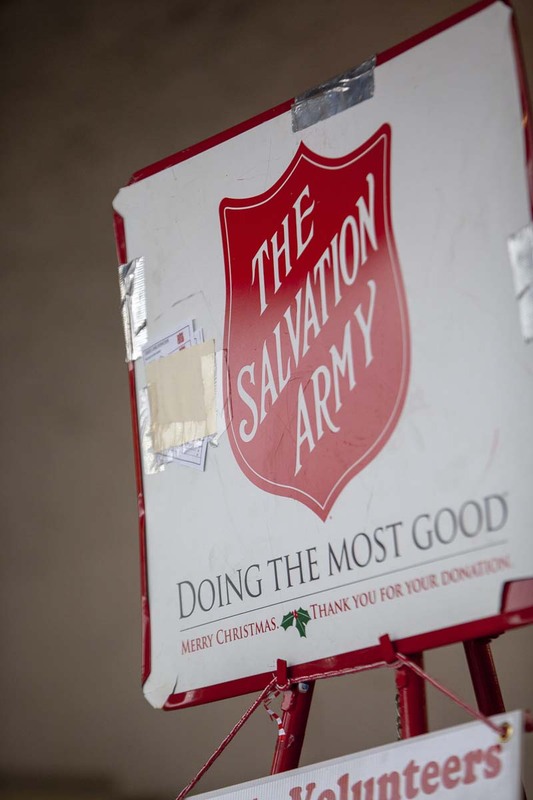 While Salvation Army prefers volunteers to help the community, they also pay bell ringers minimum wage when they can, in an effort to support those who need work, Lennington said. 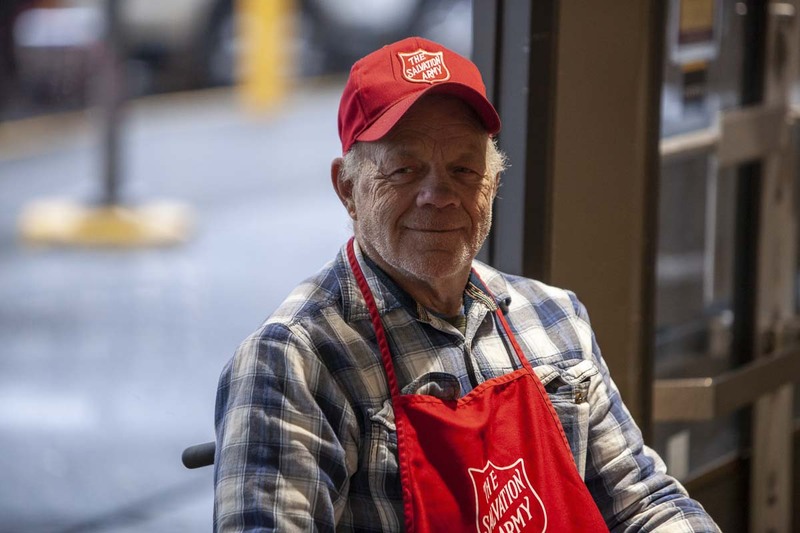 If you would like more information or are interested in volunteering as a bell ringer for the Salvation Army, contact Joe Lennington at (360) 448 2146, or by email at JoeLennington@usw.salvationarmy.org.